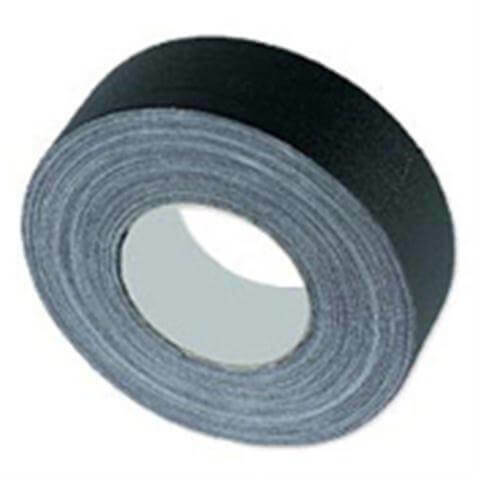 2” Black is the most commonly used gaffers tape in the industry. Gaffers tape can come in several different colors and sizes but most prefer black 2 inch gaffers tape. 3” is a strong second place for most popular. Here is the breakdown of 1”, 2”, 3” and 4” gaffers tape by the case. All adhesives begin on a 48” log or sometimes referred to a jumbo roll. Tape is manufactured to specification then shipped to converters or resellers. Tape is then cut or “slit” based on the customers requirements. If you wanted 3” for instance, we would pull a log and then cut and package them into a case of 3” with 16 rolls (3” * 16 = 48). 2” Black or 3” Black? Pallets consist of about 42-50 cases depending on the container size and space we have to work with. Bulk orders and discounts can start at 5 or more cases. Pallets require a little more lead time because of the preparation and repackaging. Whether you are looking for 2” or 3” black gaffers tape by the case or a container, Gaff Tapes has been supporting the Arts & Entertainment industry for over 20 years. Gaff Tapes is a small Veteran Owned business located in San Antonio Texas. Our shipping and handling times are very competitive in comparison to the rest of the industry. We pride ourselves in providing a quality, affordable, and dependable adhesive that keep our customers coming back time and time again. Looking for black 2 inch or 3 inch gaffers tape? Visit our full and half case sections by clicking here and view all our tape on sale with free shipping.